The path climbs mostly across forested slopes to the base of steep granite cliffs where in places a section of iron ladders are used to help negotiate the track. 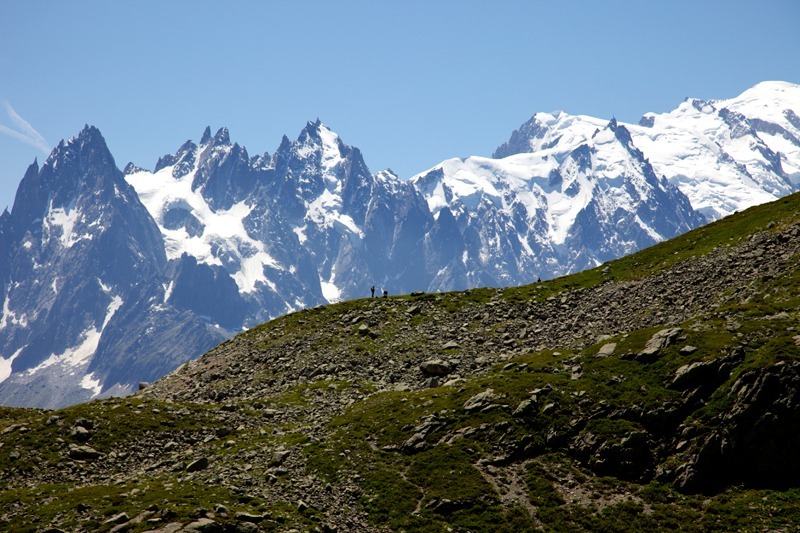 It is a superb walk along the Grand Balcon Sud, which is one of the most popular and famed sections of path in the Alps with views of Glacier d’Argentière and the rocky spires of the Chamonix Aiguilles. 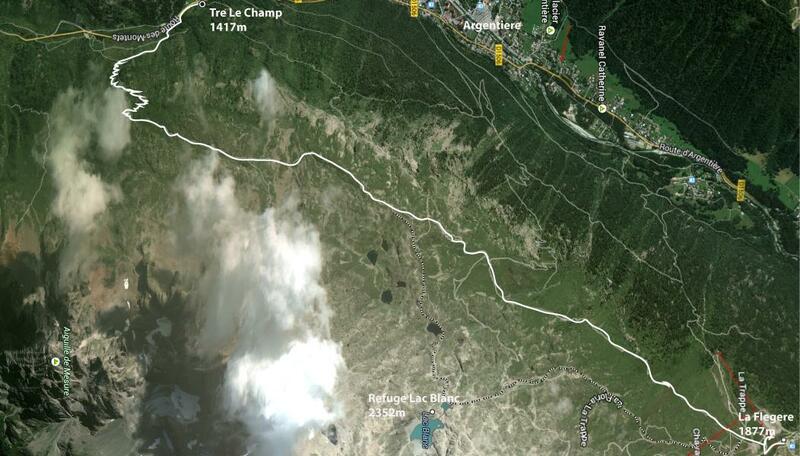 This is the best place along the TMB to see Ibex which can be spotted from the path. The option to walk to Lac Blanc is well worth the detour as the refuge there offers incredible views and the glacial lakes are beautiful to relax by on a sunny day.